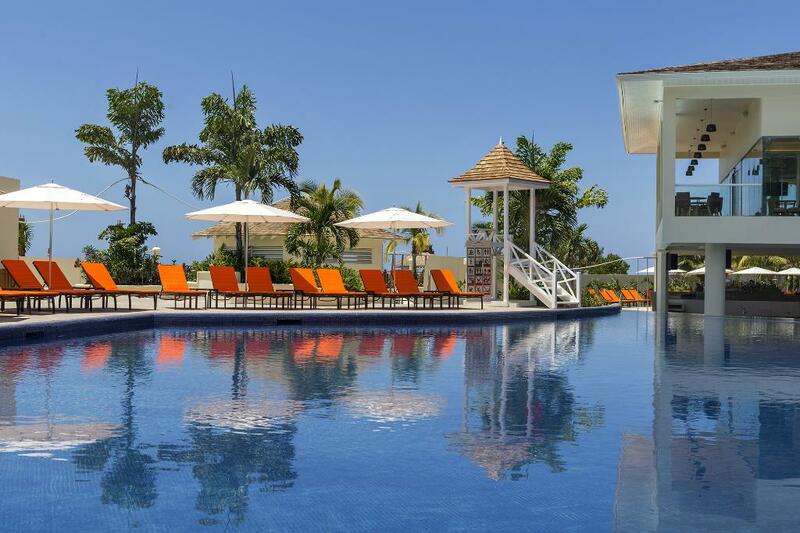 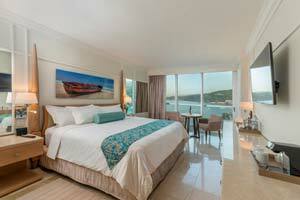 Prepare to be truly dazzled by your view of the sparkling Caribbean Sea. 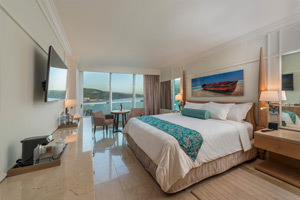 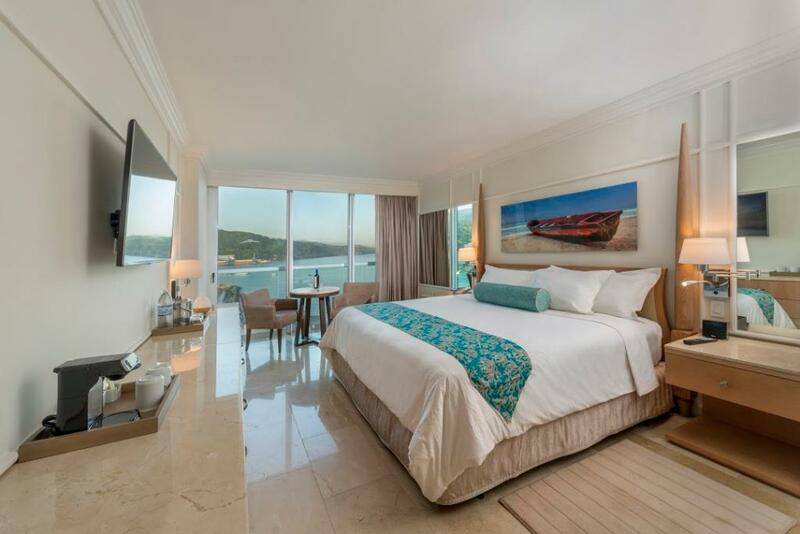 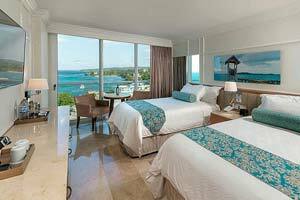 Our Ocean View room has all the comforts of home, plus the delightful all-inclusive amenities that come with every Palace Resorts vacation. 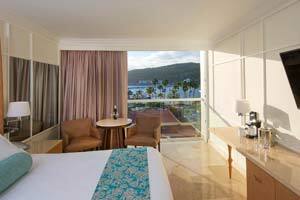 Designed for up to 4 guests, including children and infants. 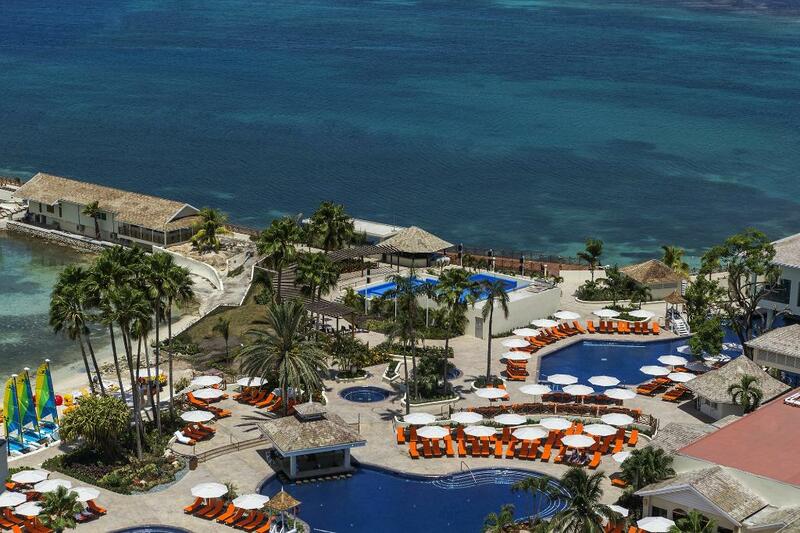 Enjoy a variety of exceptional amenities as part of the ultimate all-inclusive Palace Resorts experience. 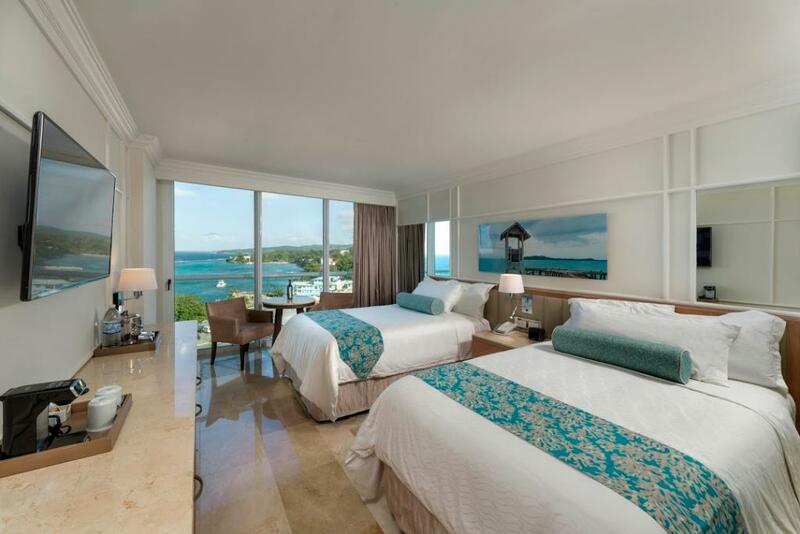 Take your vacation to the next level with our Concierge Level Rooms. 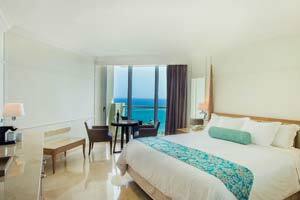 It features VIP treatment, so you can be free to enjoy your vacation while we take care of everything else.